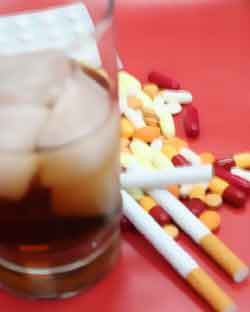 Addiction Recovery treatment lasts a life time. You have to re-enforce the checks and balances that keep you off the bottle every day of your life. Through sadness and through sorrow, every day is a day with different challenges. It is a day you could relapse. It is the day you should be most prepared. Everyday.